CT Photography Workshop │ Focus – Get Your Click On! If you’re feeling overwhelmed with the new camera you got for Christmas, if it’s still on auto, or even worse, still in the box….then Focus is for you! 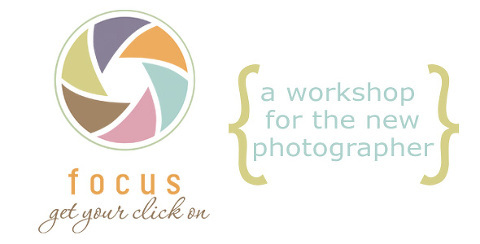 Focus – Get Your Click On is a beginner’s workshop that will teach you what you need to know to get the most from your camera, so you can take better pictures of your family! Focus is a fun and relaxed workshop for beginners. The only thing you need is a DSLR and a willingness to have fun and learn! Grab a friend or come and meet a new one, with the same desire to take great photos! This four hour workshop will be held in Manchester on Saturday, April 9th and is limited to 5. Click here for detailed workshop information and Get Your Click On!